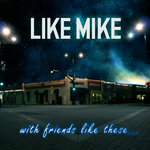 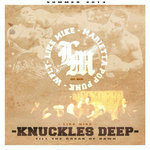 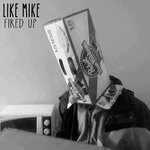 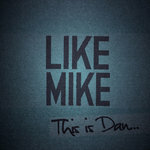 Get all 5 LIKE MIKE releases available on Bandcamp and save 35%. 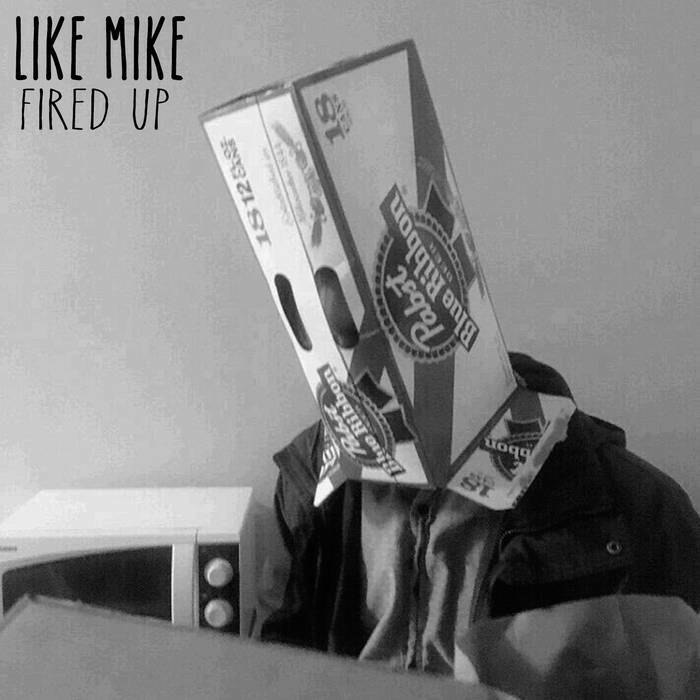 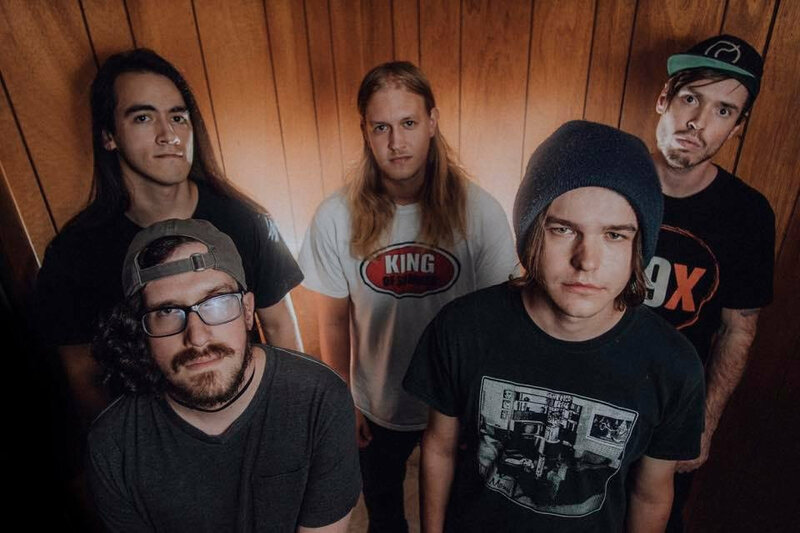 Includes unlimited streaming via the free Bandcamp app, plus high-quality downloads of Fired Up, If I Had A Say..., Knuckles Deep, This Is Dan..., and With Friends Like These.... , and , . 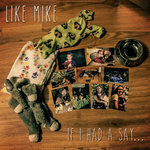 If I Had A Say​.​.​.